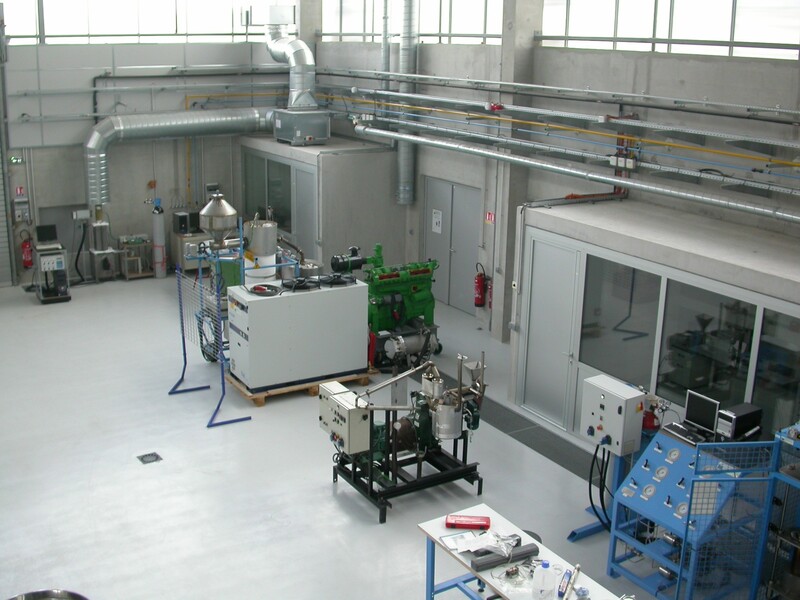 The GEPEA Laboratory, CNRS (French National Centre for Research) Joint Research Lab 6144, aims to develop process engineering for two main fields of application: bioresources and ecotechnology. This UMR (Joint Research Lab) has an excellent reputation and genuine specificities both nationally and internationally in processes for developing marine bioresources. The excellence of its research is strengthened by the implementation of platforms such as AlgoSolis (for the protection of micro-algae), PREVER (development of bioresources and biomass residues with the platform) and SafeAir (treatment of air toxics). Members: 76 researchers and teachers ; 4 researchers ; 32 technicians, engineers and other staff ; 101 post-doctoral and doctoral students. The Lab is located on five sites: CRTT (Centre for Research and Transfer Technology) in Saint-Nazaire, IMT Atlantique (Nantes Campus), IUT (University Institute of Technology) of La Roche sur Yon, IUT of Nantes, Oniris (National College of Veterinary Medicine, Food Science and Engineering). This focus combines two teams involved in bioresources in the widest sense, including bioresources of agricultural origin and agri-food processing and implementation procedures for biosourced materials, on the one hand, and microalgal bioresources on the other. This focus involves the teams concerned with ecotechnology. The uniqueness of its structure lies in the combination of aspects such as processes, energy and reducing impacts on health and the environment, with the optimisation of energy systems to different scales or the coupling of matter and energy exploitation. Furthermore, the Ecotechnology research focus considers a systems approach that is transversal, multidisciplinary and integrated according to the field of application.